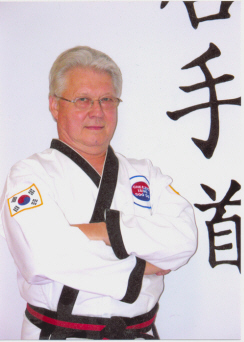 The Cheezic Tang Soo Do Federation was formed by Grand Master Robert Cheezic. From 1959 to 1961, while serving in the U.S. Air Force in Korea, he studied Moo Duk Kwan Tang Soo Do under the instruction of Grand Master Jae Shin, a student of the style’s founder, Hwang Kee. 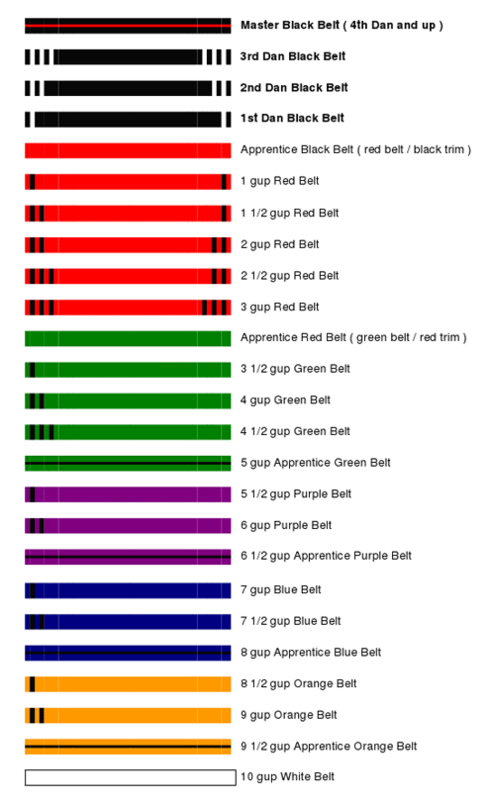 In 1960, Cheezic was awarded black belt number 2278 by Hwang Kee. Among the first Americans to earn black belt distinction in Korea, Cheezic’s classmates included Bob Thompson, and actor Carlos (Chuck) Norris, with whom he has remained friends. At the conclusion of his duty in Korea, Grand Master Cheezic returned to his hometown of Waterbury, Connecticut, where he began teaching this newly learned art. Cheezic worked full time at the Anaconda Brass and Atlantic Richfield Companies during the day and taught Tang Soo Do in the evenings in a school gymnasium before opening his own studio, The American Tang Soo Do Academy. It was the first Tang Soo Do dojang ever established in the Northeast region of the United States. Grandmaster Robert A. Cheezic has spent the last forty-five years educating more than twenty-five thousand martial artists worldwide. 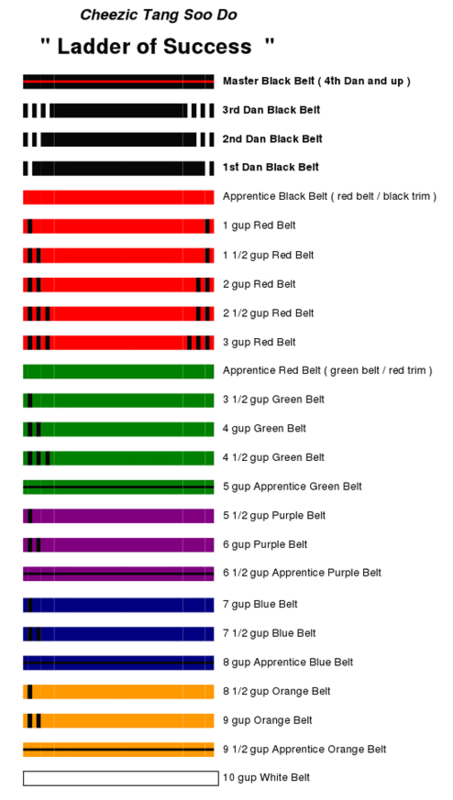 He has promoted over two thousand black belts, has fiercely championed the cause of martial arts training for the specially challenged and is internationally respected for his efforts. He directs approximately fifty clubs throughout the United States and the world, including Russia.